Projects offer great opportunities for PhD students. It will be possible to go for an exchange abroad or work with a mentor. Examining the causes of various diseases, developing medicines and medical diagnostics, researching new nanomaterials for biosensors. In the coming years these will be the areas that Ceitec MU research teams will focus on. Through collaboration with excellent partners, they want to get to the top in Europe in these areas of research. 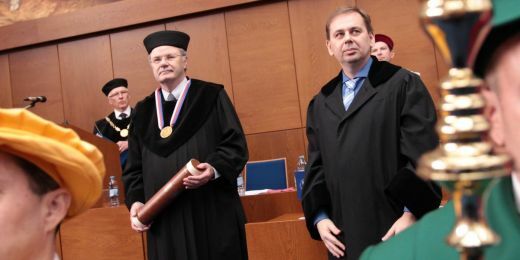 Their goals have now received support amounting to almost 47 million Czech crowns (almost two million euros) from the European Union through the newly established Twinning programme. “This programme focuses on spreading excellence through cooperation with top institutions that will result not only in higher-quality research, but also in greater integration into European consortia. In the very first call of proposals under this programme, three of the five Czech projects that received support are our projects,” says Zlatuše Novotná, head of the Ceitec MU Grant Office. 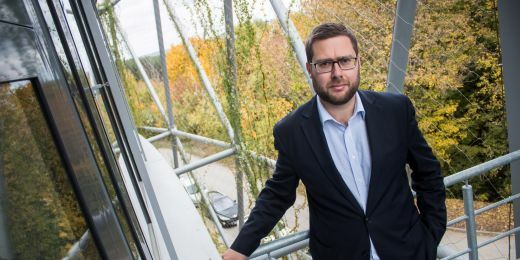 The Bison project coordinated by Jaroslav Koča aims to strengthen the structural biology programme in the areas of cell and chemical biology. The collaboration should also further extend the centre’s expertise with regard to researching a new generation of antibacterial and antiviral medicines and developing diagnostic techniques. It also aims to improve the use of modern nanobiotechnologies in the construction of modern precise equipment for detecting very small amounts of various substances. On the other hand, experts involved in the Mengenet project will focus on molecular genetics, specifically on medical genomics and epigenomics: both of these fields examine DNA and RNA and how they relate to serious diseases, primarily cancer. “We will focus on the development of new tools for genome analysis and also on bioinformatic processing of the obtained data,” says project coordinator Šárka Pospíšilová. 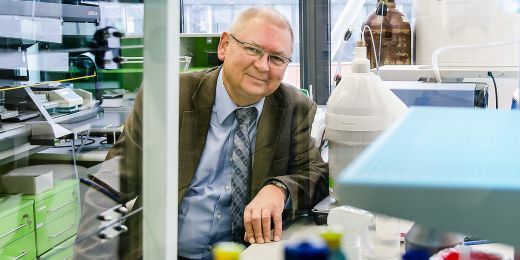 Twinfusyon, the last of the three projects led by Josef Humlíček, will focus on the research of multifunctional biosensor nanomaterials, which can be used in a number of applications. These materials can be used for monitoring in the food industry, medicine, safety management or in the environment. Researchers will work together with experts from the UK, Austria, Germany, Greece, France, Italy, and Sweden; the collaboration will mainly take the form of training events, exchanges, conferences, and mentoring. “These projects offer great opportunities for PhD students. Ceitec makes it possible for young scientists from related study programmes at MU to attend lectures given by experts from partner institutions as well as workshops and lectures, for example at the University of Vienna. 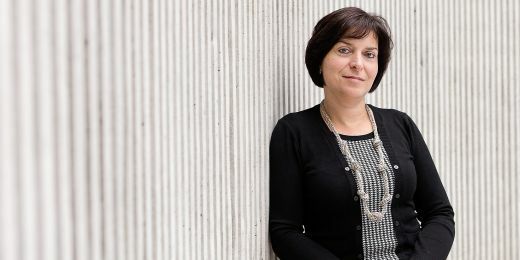 It will be possible to go for an exchange abroad or work with a mentor,” stresses Novotná, adding that applicants can find more details on the websites of the above-mentioned projects.